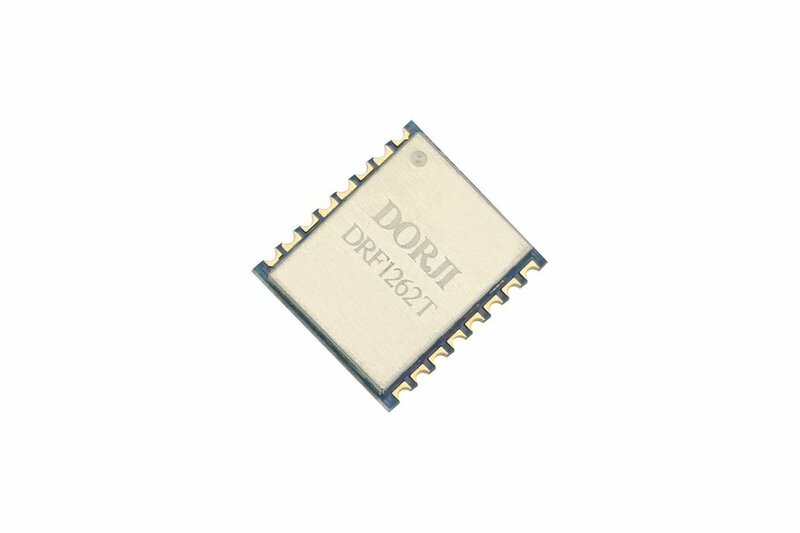 DRF1262T module consists of RFIC SX1262, thin SMD crystal and antenna matching circuit. 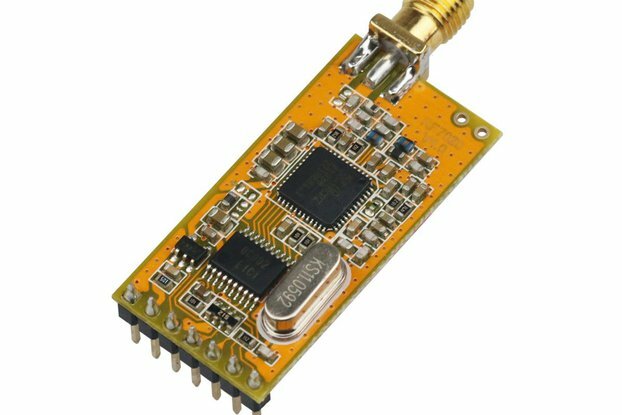 The antenna port is well matched to standard 50 Ohm impedance. 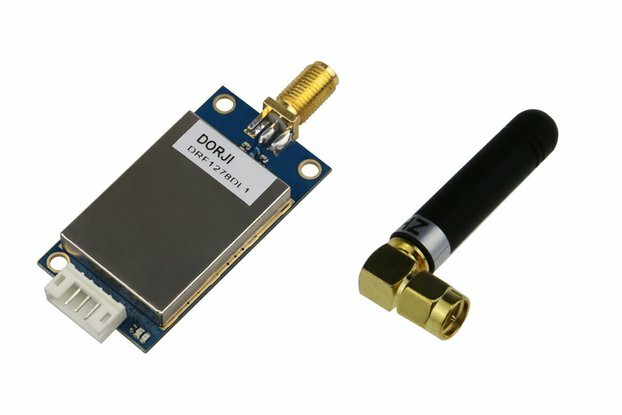 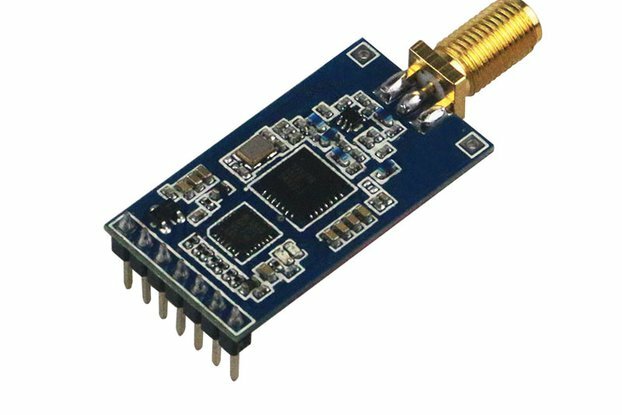 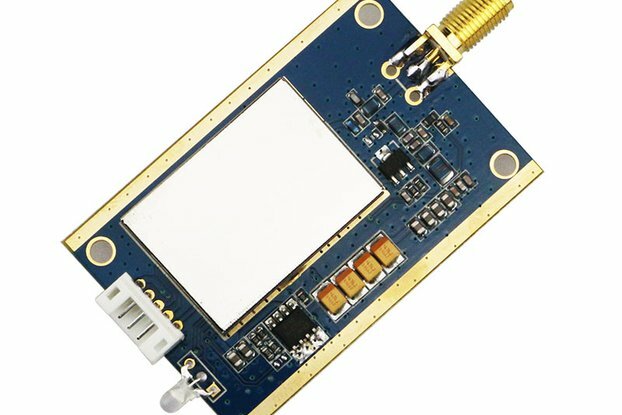 Users don’t need to spend time in RF circuit design and choose suitable antennas for different applications. 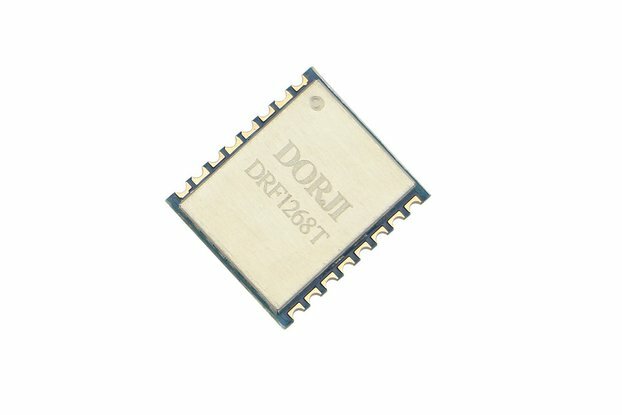 DRF1262T operates at 1.8~3.3V with extra low standby current which makes it suitable for battery powered-up applications. 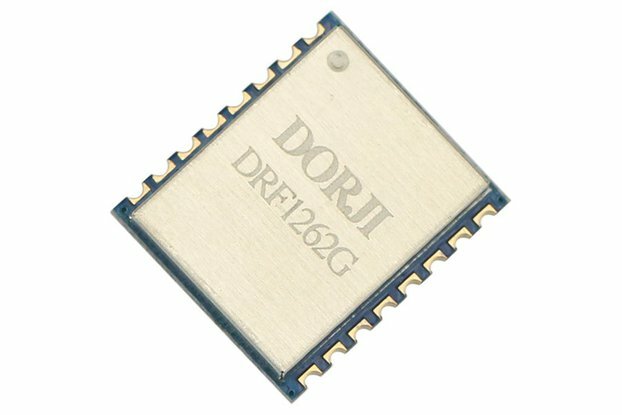 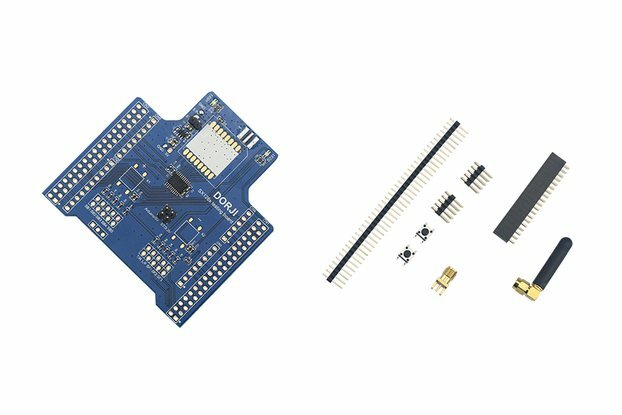 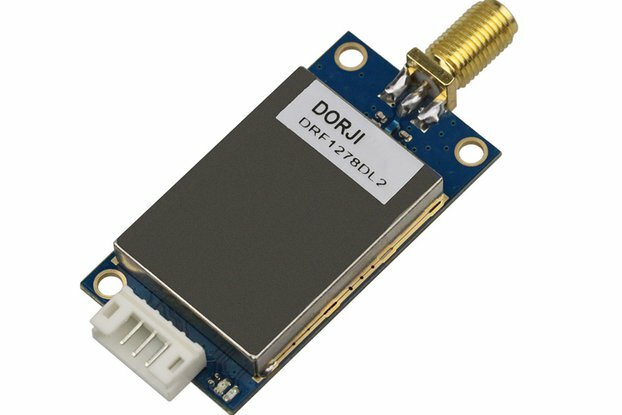 DRF1262T adopts ±1ppm high accuracy TCXO which makes it possible to use narrower bandwidth to achieve the high sensitivity up to -147dBm.